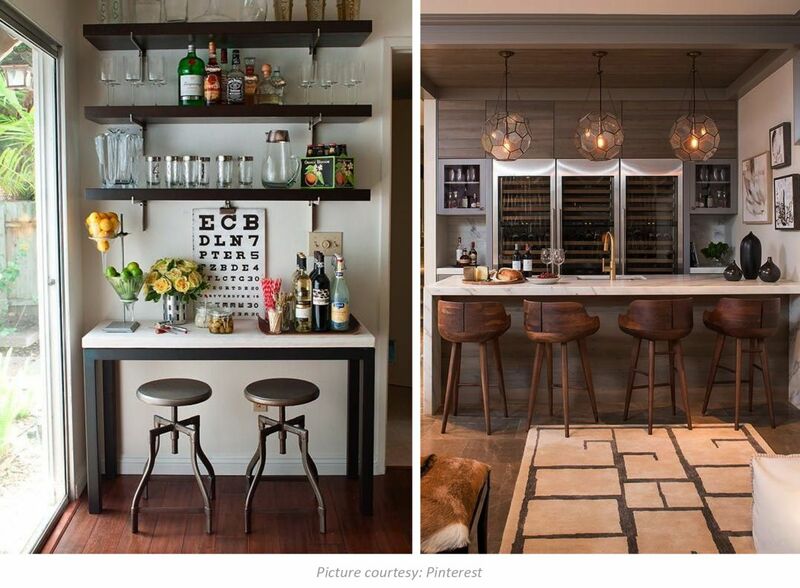 Things you'll need to style your HOME BAR! 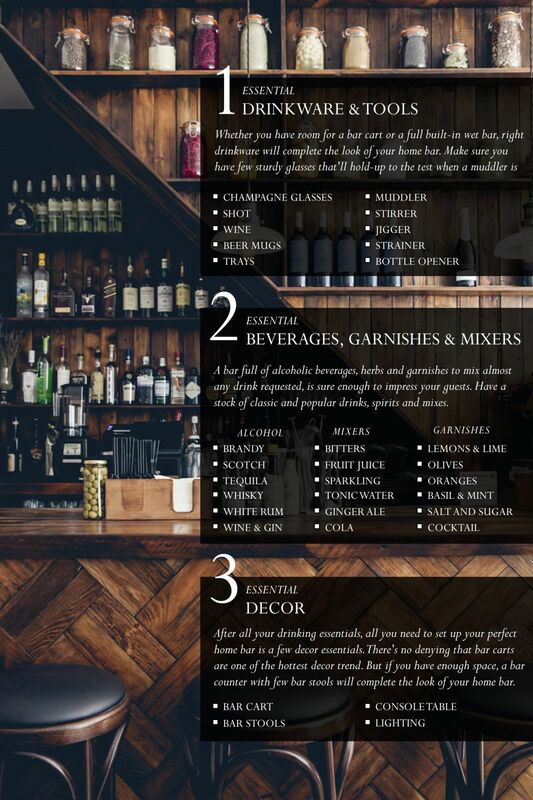 Things you&#039;ll need to style your HOME BAR! A great home bar is one thing every grown-up's home should have - even if you don't prefer to drink, having something on-hand to offer guests is great. 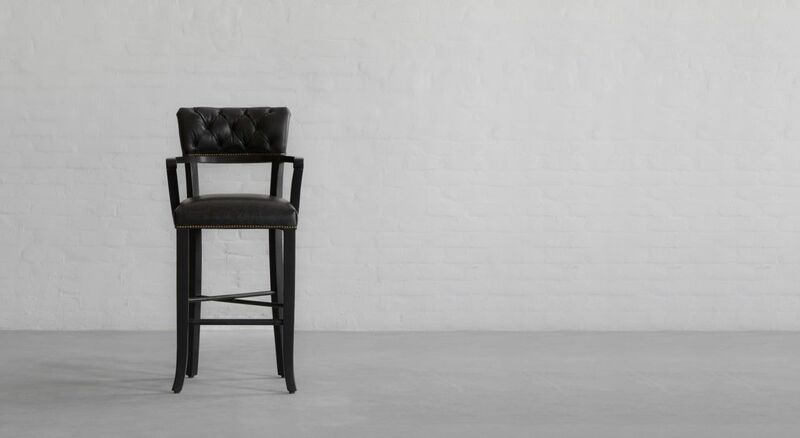 Start decorating your Home Bar with our Leather Bar Stool Collection! Beautifully crafted of solid hardwood frame with deep upholstered backrest and seat, our Islington bar stool will instantly upgrade the look of your home bar or kitchen island. Long and lean, the bar stool offers a tight-cushioned seat and tufted back with antique brass nail-head trim, perfectly proportioned to the frame's slim yet sturdy long legs and curved arms, to give a distinctive look that’s sure to impress.